An FSA is a flexible spending account that is offered by employers to help their employees afford various expenses by using funds that are non-taxable. These expenditures include medical, dependent and child care costs. The advantage of this arrangement is the reduction in a business’s payroll taxes and the taxable income afforded to employees. As for dental expenses, many individuals are uncertain whether dental treatments are covered under Flexible Spending Account or not. The truth is an FSA can be used to manage various dental costs, but there are stipulations. If you have an account of this nature and are wondering which dental procedures are eligible, continue reading below. Which Dental Expenses Can Be Paid for with an FSA? Other forms of diagnostic and preventative services are also deemed acceptable. The rules dictate that treatments aimed at alleviating dental diseases and infections are covered, such as root canals, cures for gingivitis and gum recession, as well as other forms of oral surgery. What Cannot Be Paid For with an FSA? Although an FSA has some flexibility, some treatments cannot be paid for with this account. Only when a procedure is warranted, or when a condition necessitates oral treatment, can it be approved. For instance, not all cosmetic surgeries or procedures are eligible. Therefore, individuals wanting teeth whitening or dental veneers will not be able to use their FSA to afford them. Alternatively, you will be expected to pay for these cosmetic surgeries on your own. Some orthodontic treatments are considered acceptable whereas others are not. In gaining a better understanding of what an FSA can be used for, speaking with a dentist or any dental professional beforehand is an ideal solution. They will be able to provide more clarity on an FSA and its parameters. 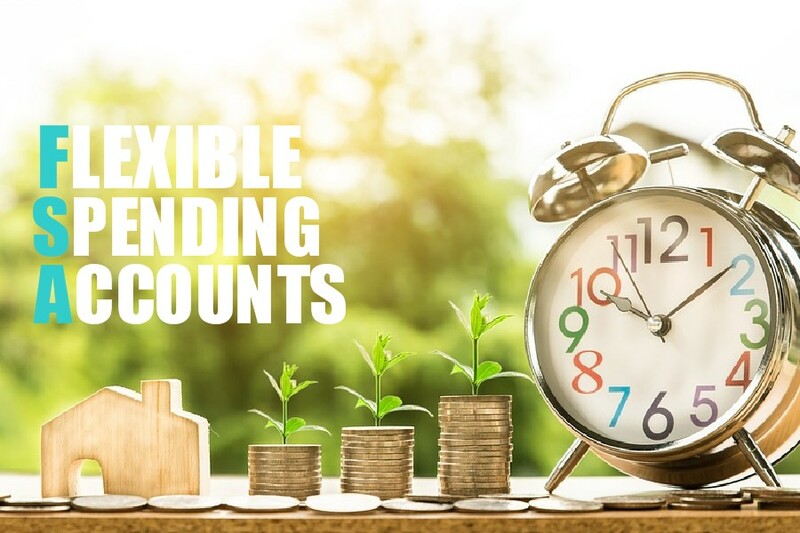 Although there are some rules issued by the IRS, there is still a bit of inconsistency and ambiguity on the services and treatments that can be covered by a Flexible Spending Account. When Can I Use My FSA? The expectation for an FSA is that it will be used within a given year. If the amount in your account exceeds $500, it will not be carried over to the following year. You may receive a grace period of 2.5 months, but you must use all the allocated funds. It is up to your employer to decide which option they wish to provide. At our dental offices, we proudly offer an array of dental services. If you have an FSA and wish to use the funds in this account to receive dental treatment, we encourage you to contact our office. We will work with you to help you determine which procedures are suitable and eligible for the funds in an FSA.